Many artists have admired elms for the grace of their branching and foliage. We feel the simple lines of this popular sustainable bamboo wooden frame brings a grace all of its own. 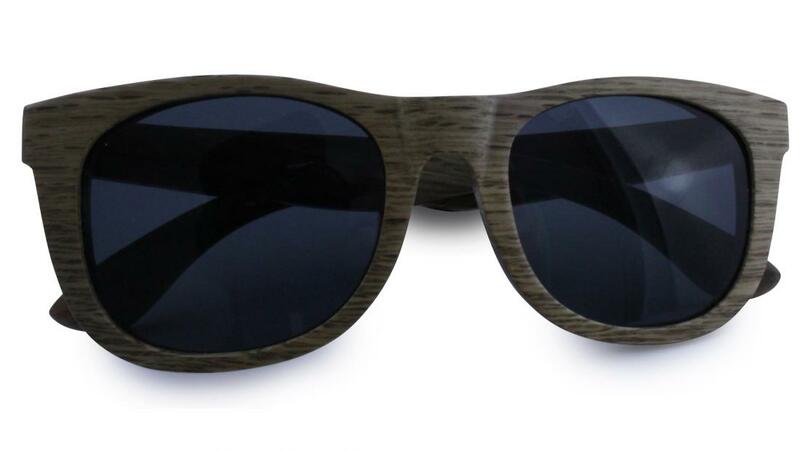 All styles are natural wood with sprung arms and polarised lenses. Available in:, Black wood with grey lenses, Brown wood with brown lenses and Zebra wood with grey lenses. Includes a Black Rigid Case with red felt lining and ends, (comes flat packed) plus microfibre pouch. Be the first to write an online review of Elm Sunglasses and share your thoughts on this product with other shoppers!